Like most business owners, your business represents your life. It is one of the most important aspects of your life and you will do anything to protect it against attacks and challenges. However, most entrepreneurs do not protect their businesses against the potentiality of divorce. Dissolution of marriage is one of the most dangerous enemies of owning your own business. Many divorces end with businesses being liquidated or the ownership handed to the spouse. There are two important ways to protect your business during a divorce. • A prenuptial agreement: It is always best to handle the details and add the proper protections for your business during a divorce long before a divorce is even a consideration. Before your wedding, a prenuptial agreement is a great way to make sure your business is not divided during a divorce. • A buyout agreement: One of the most powerful tools to protect your business is a pre-emptive buyout agreement that triggers an automatic buyout in the event of a divorce. There are also options to dissolve, divide, or share business ownership after your divorce. However, such methods do not work for a couple that has divorced and business owners who do not want to lose control or ownership of a successful enterprise. 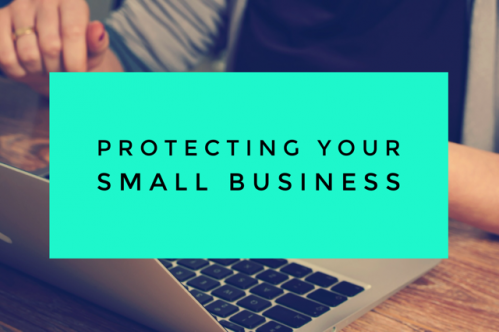 If you want to keep your business and protect your ownership, the most important thing to do is to plan ahead. Give Dreyer Law a call to discuss drawing up the proper documents and agreements as early in the relationship as possible.